of a former country house and through Mayfield Lavender Farm, which charges £1 to walk across its fields (i.e. off the public footpath). During the lavender season, from the beginning of July to the end of September, the farm is covered in blue. 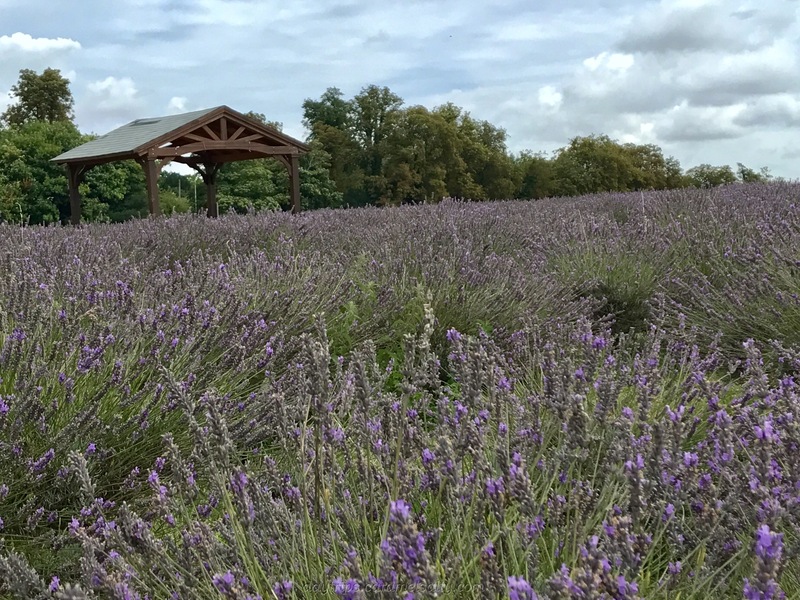 See Mayfield Lavender Farm’s opening times, tractor tours and special events at Mayfield Lavender. As Banstead and Woodmanstherne Stations are in Zone 6, paying by contactless card will cap all travel costs within London at £12 for the day. Use UK Traintimetable for train schedules. And here are the details of the Banstead to Woodmanstherne walk. Up until a 100 years ago, the North Downs area with its chalky soil and mild weather were the perfect conditions in which to grow lavender, a small evergreen shrub, renowned for its perfume, the healing properties of its oil, its ability to deter moths and for its flavouring of jam, honey and custard. Companies such as Yardley and Potter & Moore founded their reputation on Surrey’s lavender. For a time during the early 19th century, the lavender fields of Wallington, Carshalton, Croydon, Mitcham and Banstead were suppliers to the world. Sadly, cheaper French lavender flooded the market and the blue fields gave way to homes. However the lavender fields have been revived recently. 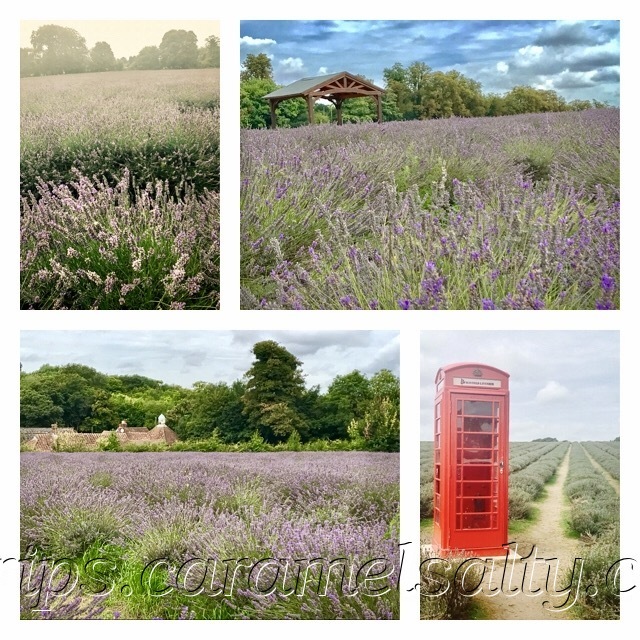 Mayfield Lavender Farm is the creation of Brendan Maye, in 2002, when he was the Managing Director of the fine fragrance division of Wella UK. In the first year of the farm, crows and magpies pulled up each and every one of the 70,000 small plugs. Undeterred, Brendan Maye replanted the next year, this time with success. And the farm has expanded ever since. Very good – some friends in Epsom have been there and they love the place. Lavender good for sleep and for burns too! Would love to be with ‘Lavendery’ Nature one day. Your post sticks well with the purpose you have mentioned in your About page. Well done, keep sighting and writing.